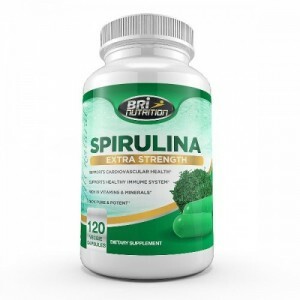 BRI Nutrition, a Natural and Organic Health Supplements company, has launched its spirulina supplement in the online market which is the newest addition to its growing product line. 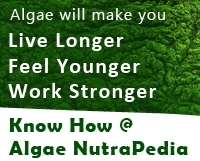 Apart from the spirulina benefits, the product has a no aftertaste quality, a first time feature for any supplement of this ingredient available in the market. The company has done extensive R&D to see a method to cultivate a version of the supplement that delivers results and benefits, without actually delivering a bad aftertaste and is successful in offering the supplement. At present the company has anchored its sales of the supplement via amazon and its official website, where the product retails for $17.95 for each bottle. The product comes in a 30-day supply of 120 vegetable capsules with each capsule containing 500 mg of pure and potent spirulina.